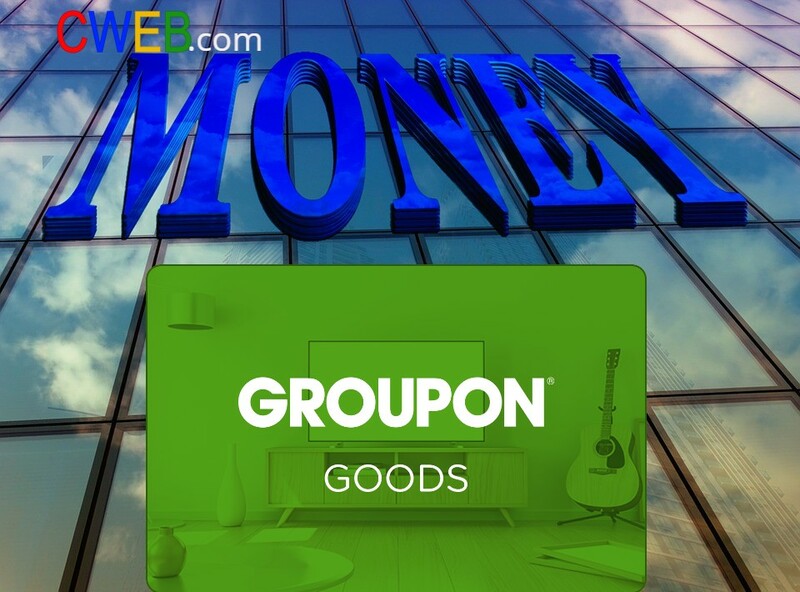 2018 was the year for Groupon’s stock (NASDAQ:GRPN ) rating has been upgraded by a number of major investment banks. Managment is also very bullish on the stock. Insider Williams Rich (Chief Executive Officer) added 166,885 (7.1%) shares. 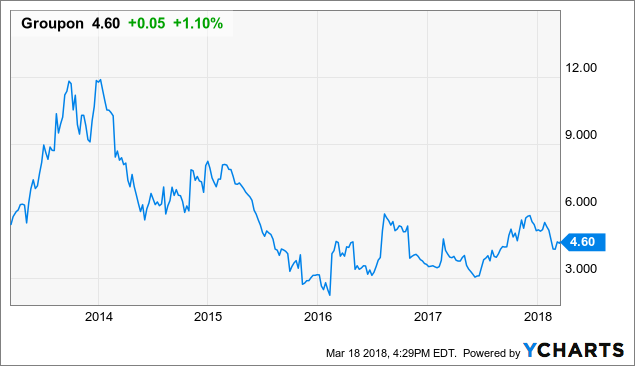 Groupon (NASDAQ:GRPN) shares are up 26% over the past six months, and up 40.5% over the past 12.